Dhaka, Mar 23 : Road, Transport and Bridges Minister Obaidul Qauder’s health condition improved further after the bypass surgery, Prof Dr Abu Nasar Rizvi of Bangabandhu Sheikh Mujib Medical University (BSMMU). His Ando tranquil tube has been removed. Besides, the sleeping pills also are being reduced, said the BSMMU physician. After opening his tube, the Minister talked to him, said Dr. Rizvi. Obaidul Quader, also General Secretary of Bangladesh Awami League (AL), underwent a successful bypass surgery at the hospital on Wednesday. Meanwhile, Finance Minister A H M Mustafa Kamal visited the Minister at the Mount Elizabeth hospital in Singapore on Friday afternoon. 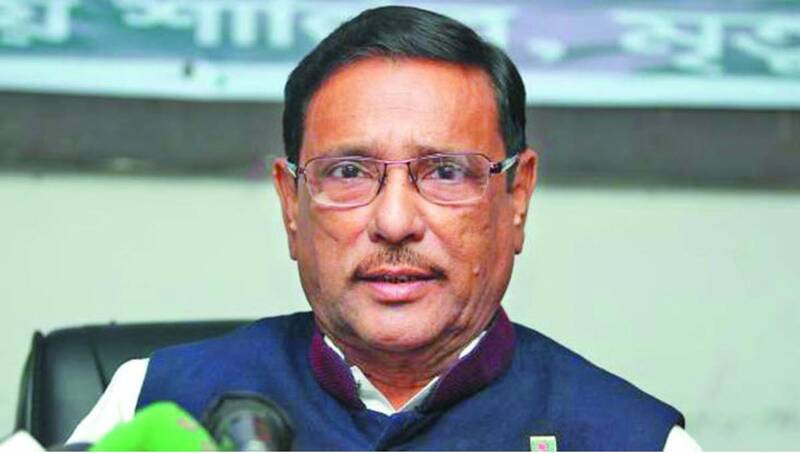 Quader was admitted to BSMMU on March 3 following breathing complications and tests revealed three blockages in his coronary arteries.